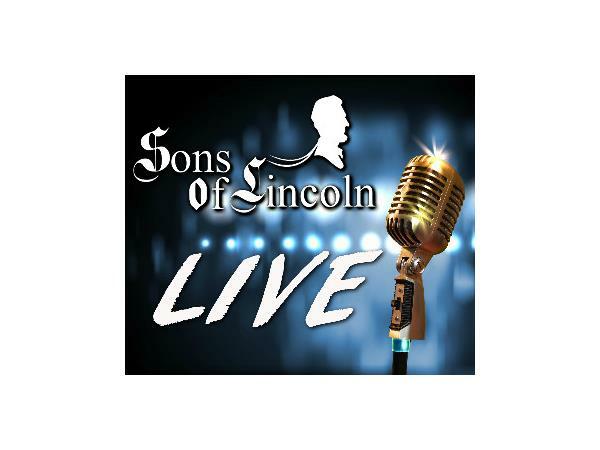 If you liked this show, you should follow Sons of Lincoln Live. Hazem Farraj joins us to discuss the aggressions of Islam...Inspired by his own experience with religious aggression, Hazem Farraj traveled to Iraq to document the victims of ISIS. Profesdor Ryan Mauro is a consultant to various government agencies, political campaigns and policy-makers and a professor of homeland security, counter-terrorism and political science.Mauro has made over 1,000 appearances on international radio and TV programs from both the left of the right, including frequent segments on FOX News Channel, Al-Hurra, CCTV, Voice of America, Wall Street Journal Live, etc. He's been widely published and quoted in outlets like the New York Times, Washington Post, USA Today, The Hill, Roll Call and the Daily Caller. Hazem Farraj joins us to discuss the aggressions of Islam. Donald Trump wins the Republican nomination. We shift our focus to the general election.